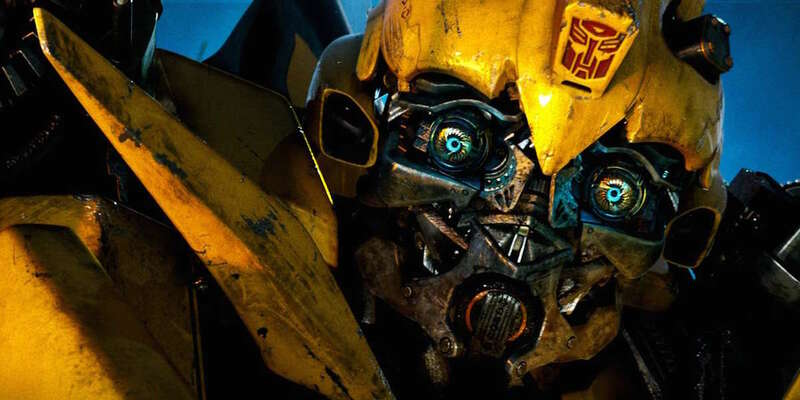 Discussion in 'Transformers News and Rumors' started by SilverOptimus, Jan 4, 2019. EDIT: I'd like to add one more thing... I don't think he's stupid at all. I think his actions and choices are because he actively seeks out the worst of the worst. He, himself, is far from stupid. He's clearly intelligent but chooses dumb stuff because it entertains him. That's great to a point, but he acts like his way is the best way in a lot of posts and it isn't. It bothers me that a clearly intelligent man chooses to annoy because he can.